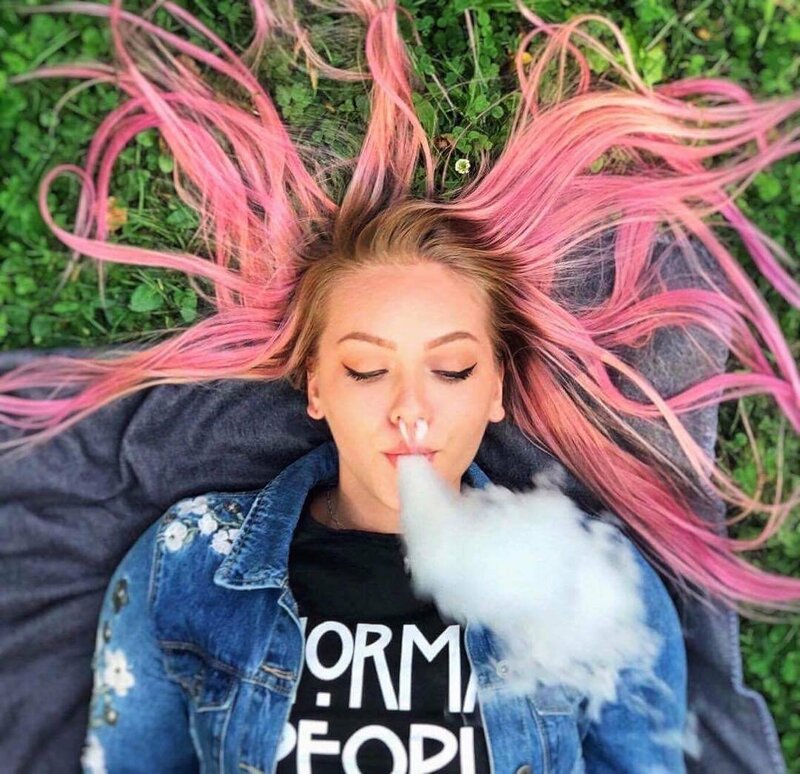 According to the Daily Mail, British health experts, and consumption of original smoking electronic cigarettes and similar steam system of consumer research found that electronic cigarette can effectively reduce the consumer the toxin inside body. The main participants in the study, is the university of London, called Lion Shahab professor.Lion Shahab professor pointed out that their research results show that the use of electronic cigarette products and nicotine replacement therapy, compared with the ordinary cigarette consumption is more secure, they also believe that long-term use of electronic cigarette smoking and similar devices, impact on consumers' risk is quite low. Researchers to such people to convert the tobacco categories of consumer goods, found that after they stop consuming cigarette smoke to consumer electronics products six months later, they in the body of toxins and mutagenic material is far less than those who continue to smoke group, and for those who turn to use nicotine patches or nicotine replacement therapy, the result is the same.